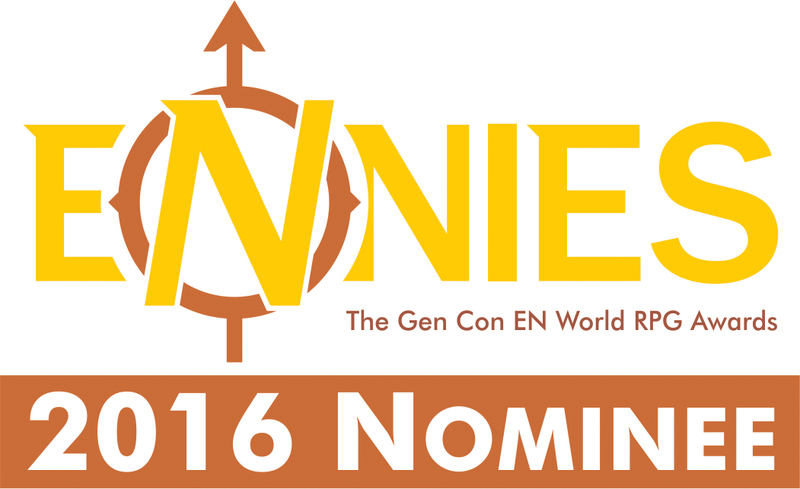 The Dracula Dossier – The Black Archive All Rolled Up is up as a nominee for Best Aid / Accessory in the 2016 Ennie Awards. We had the pleasure of working with the good folks at Pelgrane Press in bringing this themed All Rolled Up to life as part of their Dracula Dossier Kickstarter last year – and we think it worked out really well. 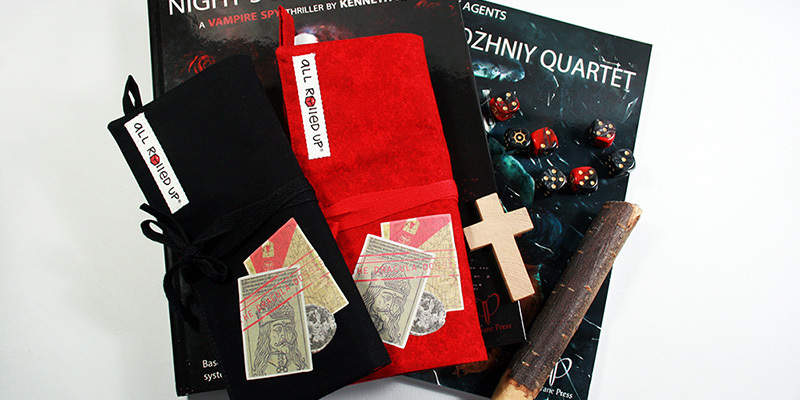 You’ve been saying much the same, as since the Kickstarter both of the Dracula Dossier game rolls have been solid sellers from our range, both through the online store and at events. Voting for the Awards this year will take place from July 11 to July 21 – and we’re hoping for your support!